Summer is the prime season for outdoor activities: traveling, hiking, water sports, beach parties and more. And going hand in hand with these warm-weather adventures is summer picture taking! Indeed, published stats on picture taking invariably show that the number of pictures taken worldwide peak during the summer months. When temperatures are balmy and the days are longer, folks tend to spend more time outdoors—and they bring their cameras. To help maximize your customers’ picture-taking possibilities and enhance their summertime shooting satisfaction, promote accessories. This is an effective strategy for building customer relationships. And adding accessories to big-ticket camera and lens purchases is a great way to offset the relatively low profit margins on cameras. It also helps to combat the intense competitive pressure from big-box stores and Internet consolidators. Camera specialty stores are optimally positioned to demonstrate and sell accessories by leveraging their superior knowledge base and the relationships they’ve already established with their best customers. And on a percentage basis, photo accessories almost always have a higher profit margin than cameras. It’s even possible to generate more profit in actual dollars by selling a $100 accessory than a $500 camera! 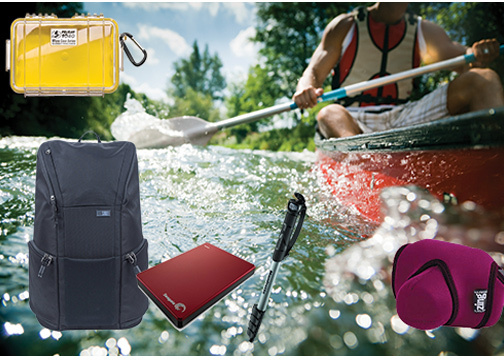 Creatively displaying and promoting items like protective gear, belt packs, travel tripods, flash units, brackets, filters, lens-cleaning kits and summertime-specific accessories is a great way to perk up sales. 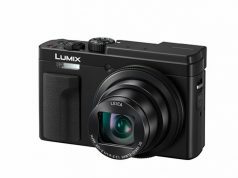 If your customers are in the market for a new camera or a longer zoom for a DSLR, by all means add a suitable accessory to the mix. How about a high-capacity, high-speed memory card to capture sports action or HD video? Customers will appreciate your expertise, and they’ll also be much more likely to return to purchase those coveted big-ticket items when the time comes. Indeed, one of the surest signs your business model is on the right track is achieving robust accessory sales. 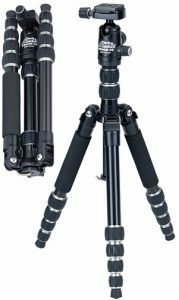 A monopod is a great ultra-portable accessory that takes up little space and can add crucial stability when shooting in dim light or with long telephoto lenses. This sturdy aluminum and technopolymer unit folds to 16.3 inches and extends to an eye-level 61.3 inches. 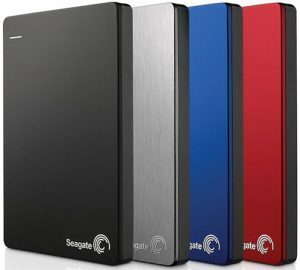 Taking a portable, high-capacity hard drive along lets travelers back up their images and videos on the fly—and also free up space on memory cards. This sleek 2TB external drive measures a compact 4.5×3.0x0.5 inches and weighs only 0.4 pound. It is bus-powered via a superfast USB 3.0 connection and features a maximum sustained read/write speed of 100MB/s with a spindle speed of 5,400 rpm. This highly corrected 2x converter mounts directly behind the lens to double its effective focal length while losing only two stops of light to enhance shooting flexibility on the go. 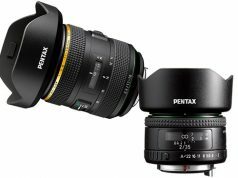 For example, a 50mm f/1.4 lens becomes a 100mm f/2.8, and an 85mm f/1.4 lens becomes a 170mm f/2.8. 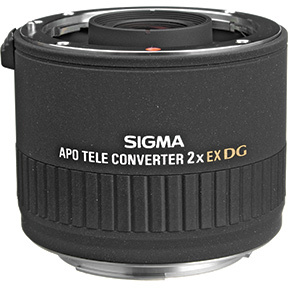 The teleconverter also maintains communication between the lens and the camera so autoexposure (AE) and autofocus (AF) functions operate normally. Multicoated to maximize light transmission and minimize flare and ghosting, it’s a compact, lightweight alternative to carrying extra lenses. 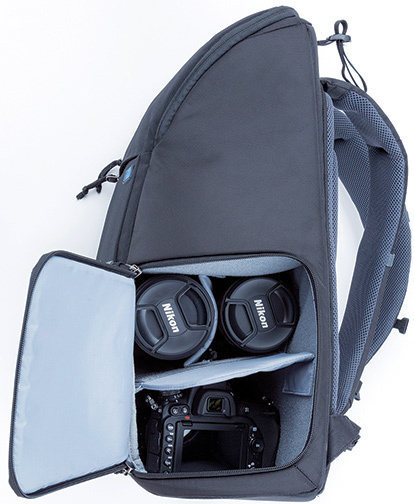 Perfect for traveling or just a day’s outing, this stylish photo backpack will accommodate a standard-size DSLR or full-frame mirrorless camera with zoom lens attached and two additional lenses. It can also store a 15-inch laptop and a 10-inch tablet. 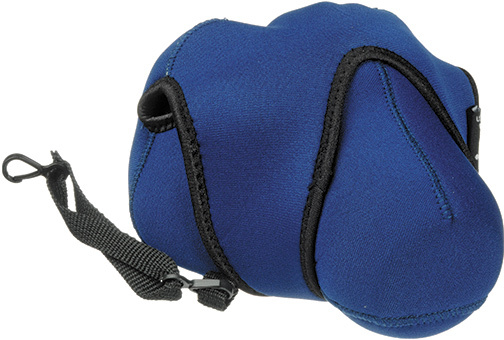 The backpack provides a top compartment that can be used for personal items such as a sweater, notebook, wallet, etc. This is the right stuff for cleaning multicoated lenses and electrical contacts. And it’s used by many top camera repair outfits. ROR is designed to emulsify and remove the microscopic film of oil residing on equipment surfaces caused by environmental pollution. It can be applied with a clean microfiber cloth moistened in the solution. Several applications may be needed to remove the multilayer accumulation of oils, pollution and dirt on some surfaces. Many experienced shooters use a clear or UV filter over their lenses to protect their precious glass from dust, sand, scratching and direct physical impact. 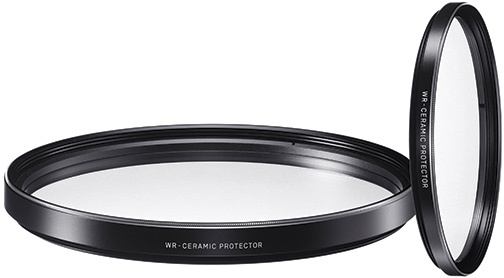 The Sigma WR Ceramic Protector filter takes this protection to a higher level, employing a super-hard ceramic substrate. This handy light reflector/diffuser comes with two ergonomic, 32-inch handles that offer a firm hold for easier positioning and bouncing available light. Five different surfaces allow users to control ambient light to enhance their photography while traveling or just poolside. 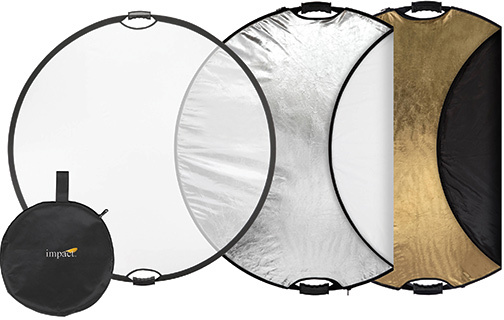 They can use the silver, gold, white and black reflective surfaces as well as the diffuser to alter the light into a desired look. The Uno is aimed at photographers looking for a comfortable way to carry a camera on the go while still being quick on the draw. With a weight capacity of 11 pounds, the cleverly designed holster accommodates a compact mirrorless or bridge camera. It attaches easily to a belt, bag or backpack, and the camera is vertically suspended to keep the lens from accidental bumping. These water-resistant, crushproof and dustproof cases from Pelican come in a range of sizes as well as colors. 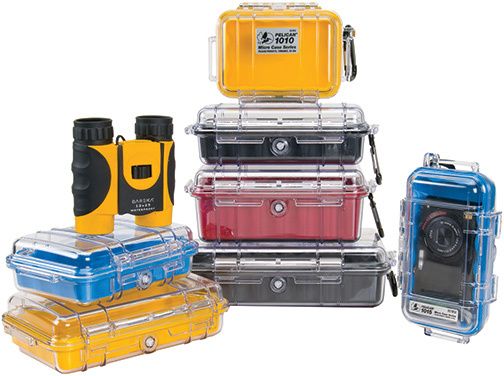 The cool 1040 micro case is made of strong, durable polymer with a rubber liner that doubles as an O-ring seal. Available in clear with a color liner or solid, the case is designed for carrying small items like cell phones and electronic gear. Tiffen’s variable neutral density filter has a rotating ring that can be set to provide from two to eight stops of light reduction. This lets users shoot at wider apertures to achieve creative bokeh effects in portraits as well as landscapes, or shoot at slower shutter speeds to blur motion for a more natural look, as with a waterfall. The ND filter has a wider profile front ring to minimize vignetting. 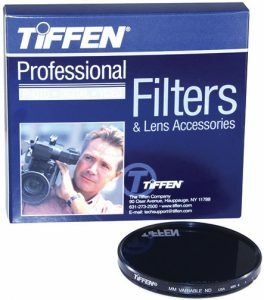 Tiffen’s graduated 0.6 ND filter can reduce the exposure by two stops in selected areas of the frame, such as an expanse of sky. 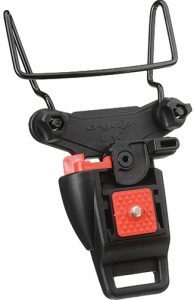 Moreover, it has a feathered edge between the density and clear areas to create a natural looking taper.